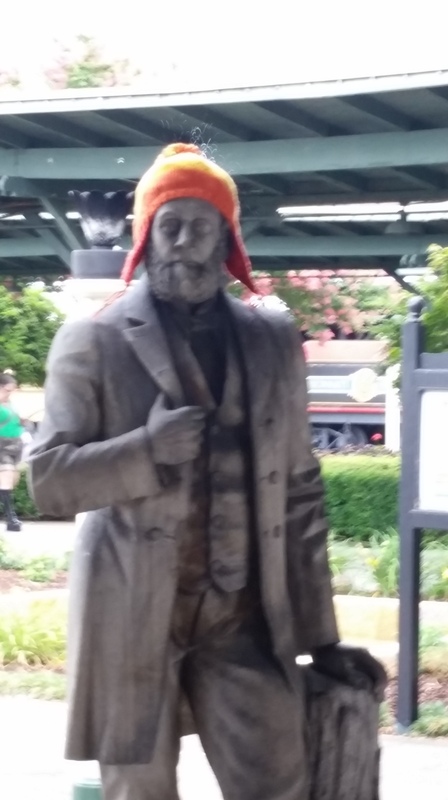 Liberty Con at Chattanooga This Weekend! I’ll be at Liberty Con 28 in Chattanooga this weekend. I’m really excited to be participating in this convention, as it is one I’ve heard a lot about but I’ve yet to attend. A lot of people I’ve met at other conventions will be there and a lot of people I’ve only met online will be there as well, so I think it will be a lot of fun. I’ll be bringing print copies of my books as well as the Renegades shirts and I’ve posted a copy of my schedule below. If you’re coming, I hope to see you there, and if you aren’t, well I’ll tell you all about it next week! Fri 04:00PM What’s new in Space Opera? Sat 09:00PM What’s New in Epic Fantasy? The movie has become one of my must-haves as far as DVD/Bluray. Yes, it was that good. 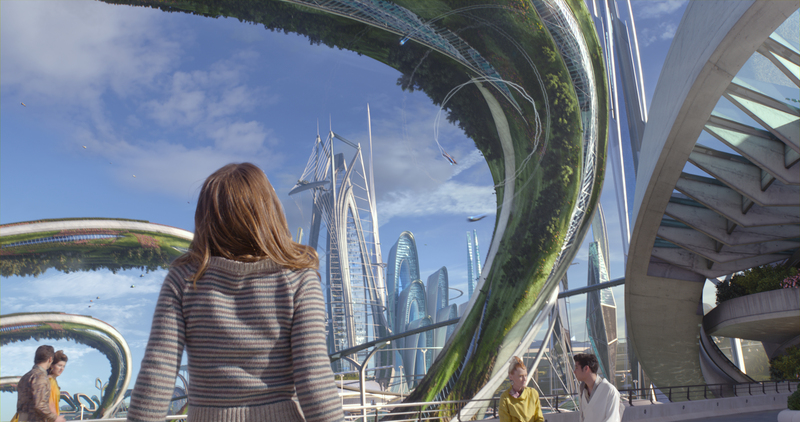 In Tomorrowland, they’ve built a movie which manages to look at the future in a way that is both critical and optimistic. It’s highly entertaining, with the main character being both humorous and inspiring. Why is it so good? Because the main character challenges everything. When confronted with harsh reality, she challenges people to make it better. When offered literally no hope, she refuses to believe that there is no hope. She takes on the hopelessness and nihilism that society seems to have buckled under and her very energy and drive makes it clear how silly we are to have given up already. She’s challenging the other characters in the movie, but she’s also managing to challenge the audience: don’t give up hope, don’t stop dreaming about a better world. Does Tomorrowland have flaws? Of course it does, but it was enjoyable enough that I didn’t care. This was a movie that after you leave the theater, you want to talk about with your friends. There were a ton of details with homages and references and it’s a movie that my wife and I spent hours discussing. It’s a movie that was able to simultaneously represent hope for the future and still fit in a cautionary tale… one which doesn’t bludgeon you over the head with messages and themes, but instead invites you to set back and enjoy the ride. Renegades: Origins Anubus shirt. Get yours today! Hi, everyone. Another quick post, because this month is a busy one for me. I’m announcing that I’ll be releasing Renegades: Origins themed T-shirts. Starting off with everyone’s favorite furry psychopath: Anubus. 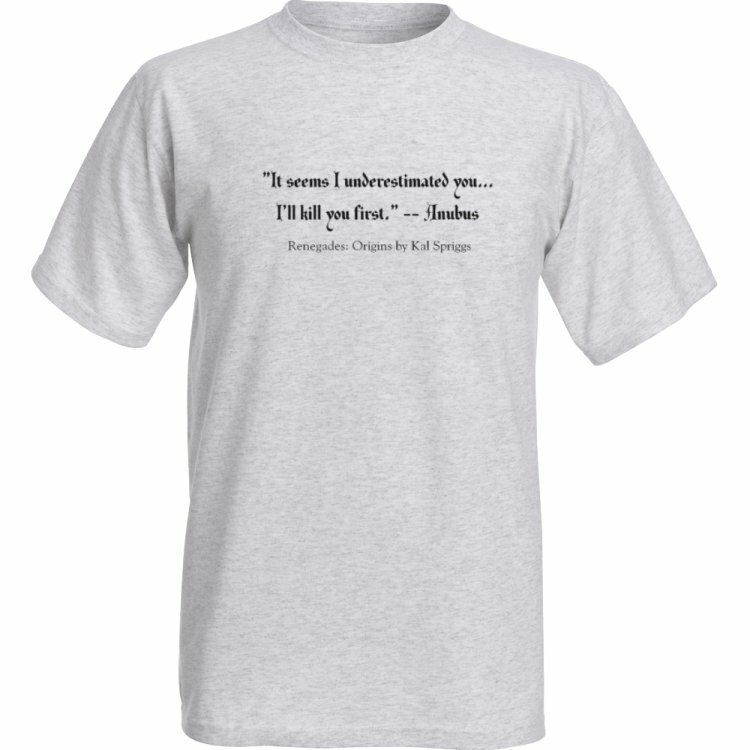 Each shirt is made from premium gray cotton and features a quote from the character, in this case, Anubus. I’m very much looking for feedback on these, so if you want artwork, logos, or a quote from a favorite character, let me know! For now, the only way to get one is to directly contact me (PM on Facebook is preferred), although I’ll also bring a few to conventions I’ll be attending (right now, that’s Liberty Con and Dragon Con later this year). I have a small number to gauge interest, sizes S, M, L, and XL (I can order larger sizes, other colors, and female cuts, but it will take me a bit longer to get those to you). Anubus’s shirt is featured to the side, so check it out, and if you want one, once again, message me on FB! 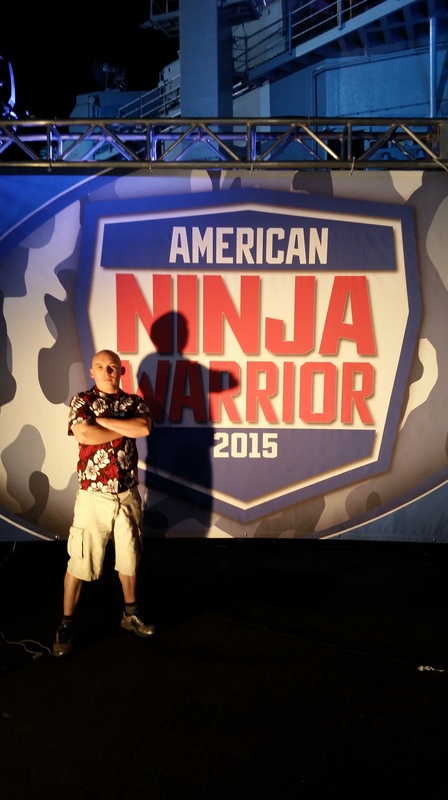 See Kal Run… American Ninja Warrior! Yes, you read that headline right… I’ve just come back from the show American Ninja Warrior, specifically the Military Special in San Pedro, California. While I can’t say anything about how I did, I will say I had an incredible time and if you want to watch me and a ton of other military veterans compete, be sure to watch it later this month! I’ve been training hard for it over the past few months, so be sure to tune in and watch to see how I did. While I was there, I met some amazing people with inspirational stories and incredible attitudes. I’m sure the show will do them all justice. Be certain to tune in and watch it! While I don’t have the exact air date, yet, it will probably be Monday the 29th of June.